This spacious 3-bedroom, 3.5 bathroom Port Villa townhome has spectacular views of Braddock Cove. This villa has 3 levels. The first level is completely upgraded with a gourmet kitchen showcasing all new stainless steel appliances, granite counter tops, along with a lovely living room, dining room & half bath. 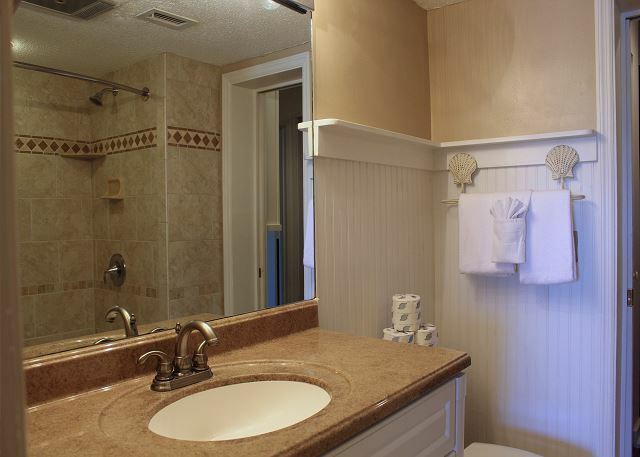 The 2nd level has two lovely bedrooms, including a master suite equipped with a king-size bed with an en-suite bath. The second bedroom has a set of twin beds and a full bathroom attached. Located on the third level is the second master suite with a king-size bed and a bathroom shared with a delightful alcove furnished with twin bunk beds. 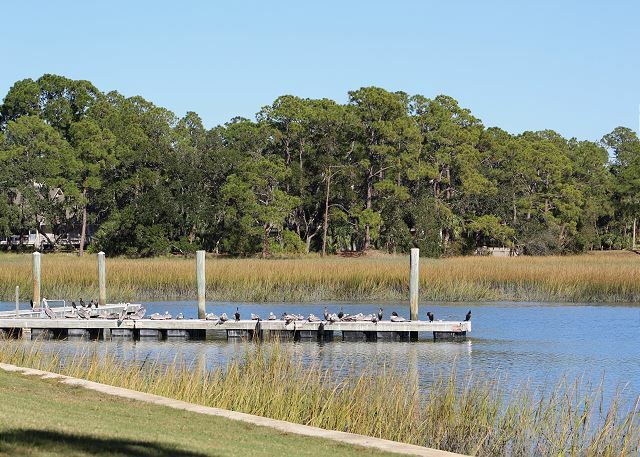 There is a boat dock available for your boat, kayak, or wave runner. This villa is a stroll away from the South Beach Marina Village, where you will find great restaurants, shops, biking, tennis and water activities. Enjoy seasonal live entertainment at the famous Salty Dog. Pet friendly unit.